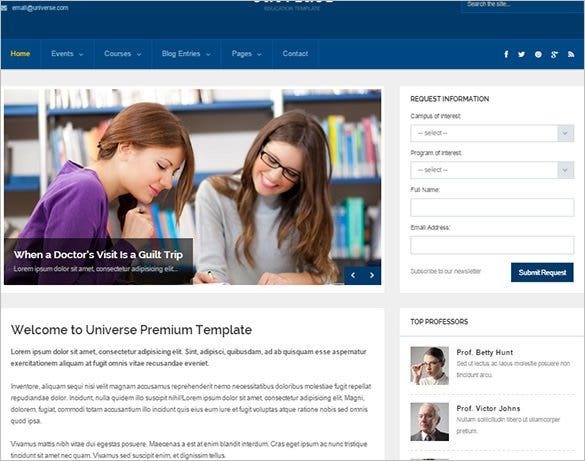 The HTML5 and CSS3 website templates for education were created keeping in mind a responsive layout which makes them a smart choice for educational institutional. 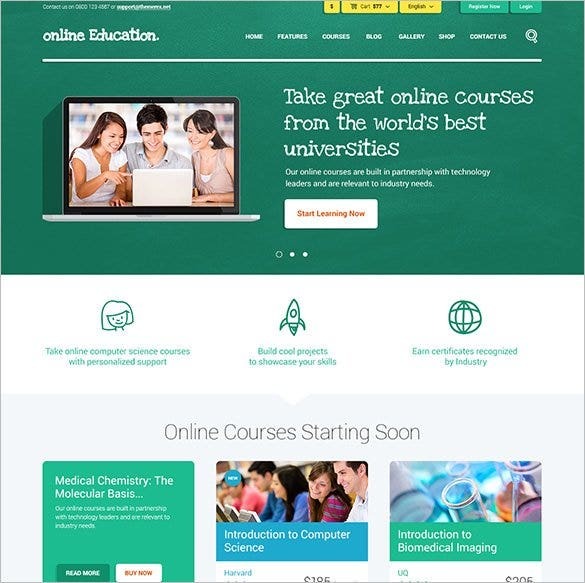 The uses can also be extended to create online training company websites as well as online study guides. They support extra pages in layouts and support multiple languages to reach out to a bigger community. 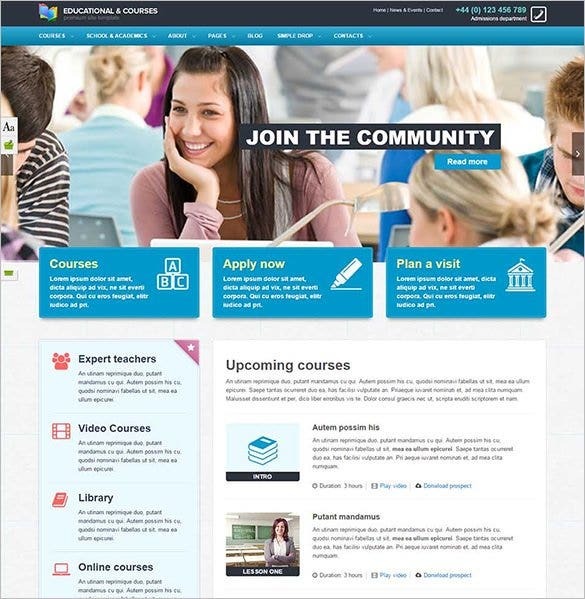 You can also see Education Drupal Themes. They are impeccable for creating a niche of dedicated followers who can easily browse through the navigation friendly pages and panels. 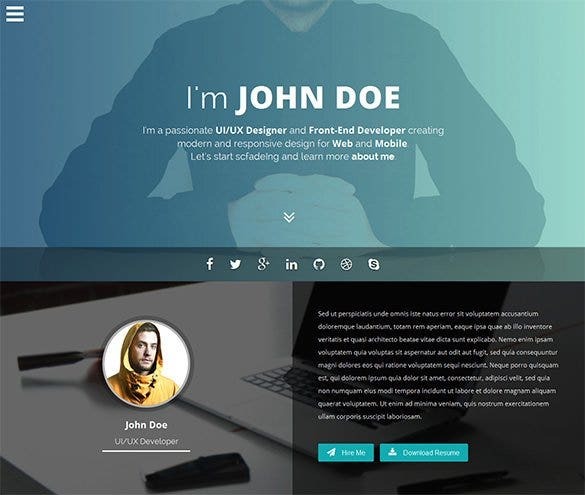 The updated and tech friendly templates use crisp and clean design layouts which are utilitarian and at the same time impart an uncluttered look to your website. Most developers can find jQuery based slider options for web and mobile templates. Some of the more advanced templates come equipped with different designs and layouts which are supported by different browsers. This template will enable you to create your resume in an organized manner. You can display your picture and tell about your passion. You can tell about universities and colleges you attended along with past and current employment. 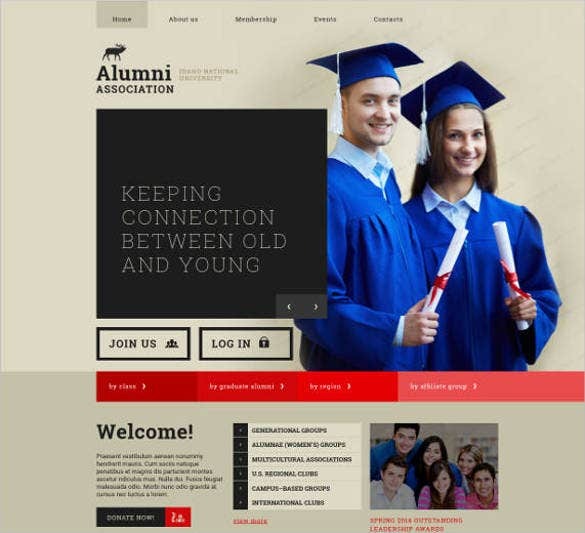 With fully Responsive High School Education Website Template, you can create some of the exclusive designs for kid schools or other for educational institutions. 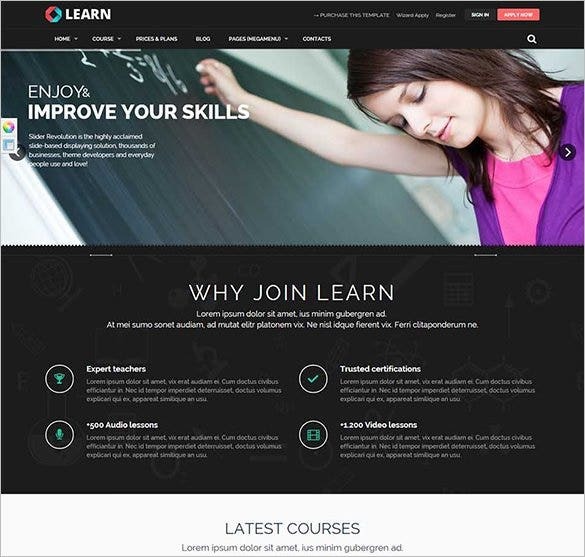 It has education responsive website templates with HTML and CSS3 coding, font awesome icons, jQuery Waypoints, plenty of short codes, and custom widgets. 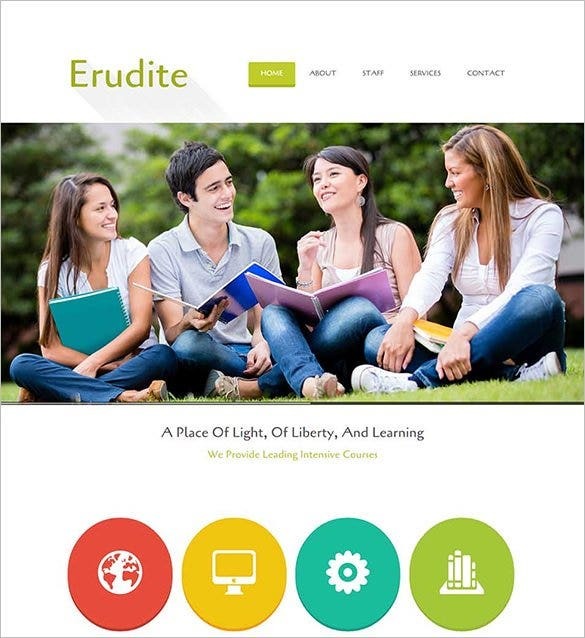 Aided with updated choices like inistitute website template, Erudite Education Mobile Website Template is used for creating web designs for educational organisations. To name a few features of this template would include but not limited to retina ready images, neat Google fonts, rich SEO content, plethora of short codes and plug-in, filters headers and slider options, cross browser support etc. HTML is the basic programming language used for the construction of a website from the scratch. 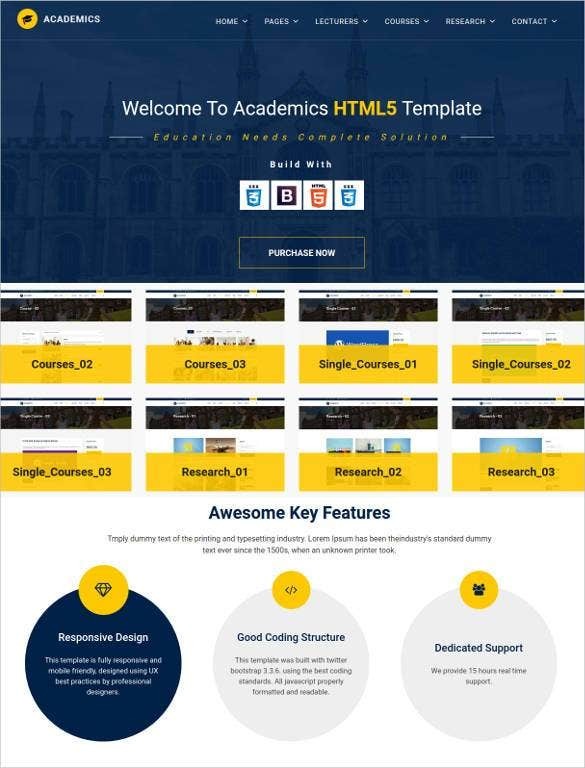 In order to create a school website using HTML, you have to download some of the awesome school/college management system templates. After downloading, you have to replace the sample text with your content. 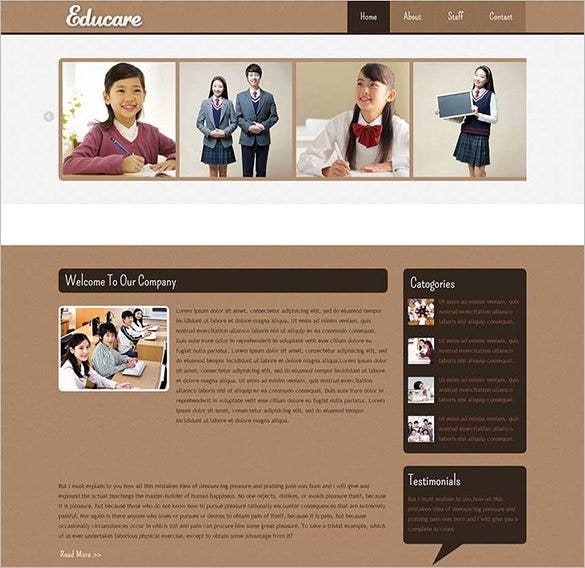 For elegant designing, Education Mobile Website Template is a trusted name. 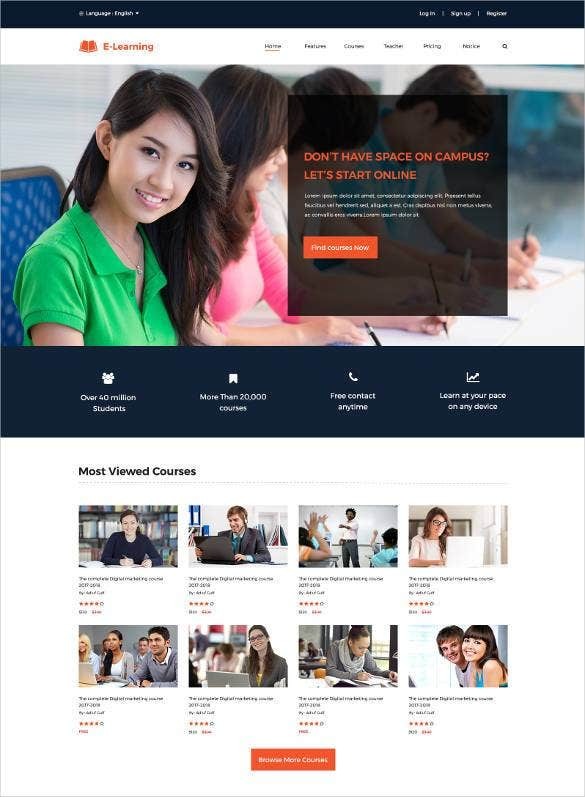 It comes with engineering college website templates download, bootstrap education website template, tutorial website template download, training website template and much more choices along with retina ready images, SEO rich content, mega menu option, widgets and customisable short codes. You may also see popular career guidance website templates. 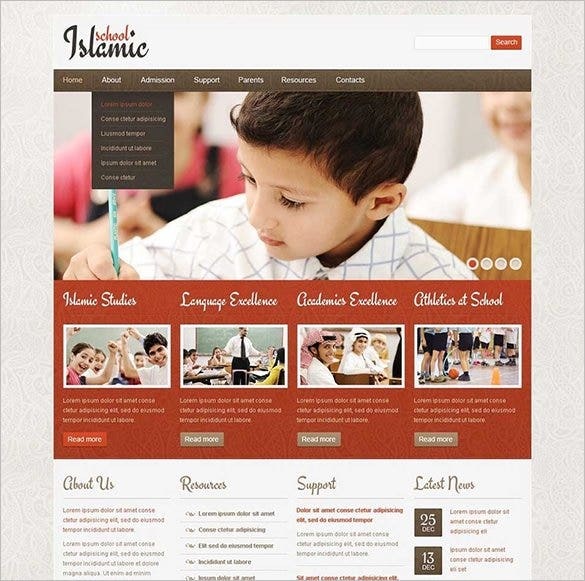 To mark your online presence, create a maverick website with Education Website Template which comes with 100% responsive layout, display ready images, demo content, dedicated support staff, easy to install and customise administration tools. Be it for collages, schools, education centres, educational brokers or advisors etc. 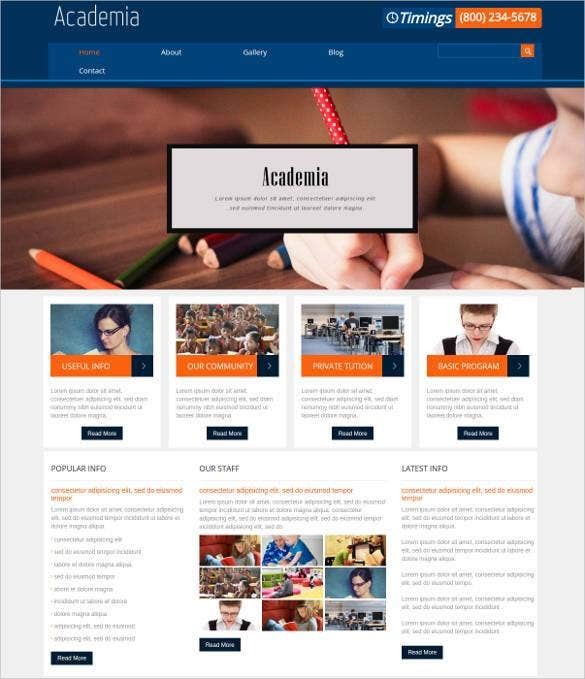 Educare Education Mobile Website Template is featured with cross browser compatibility, SEO rich content, social media integrated options, along with HTML5 and CSS3 coding, multiple colour and font schemes, and bootstrap based framework and customisable short codes and plug-ins. 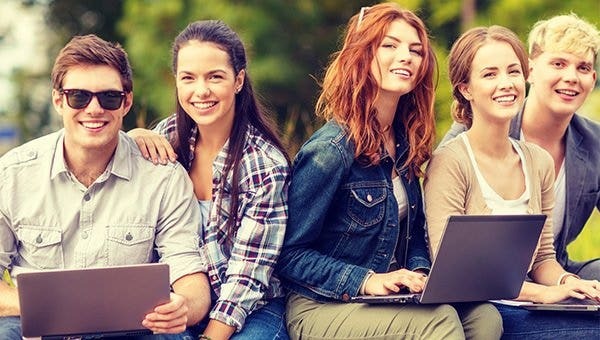 This type of template is perfect for any educational institute like coaching center, computer training center to get their website online and increase their visibility online to drive more students to get admission. 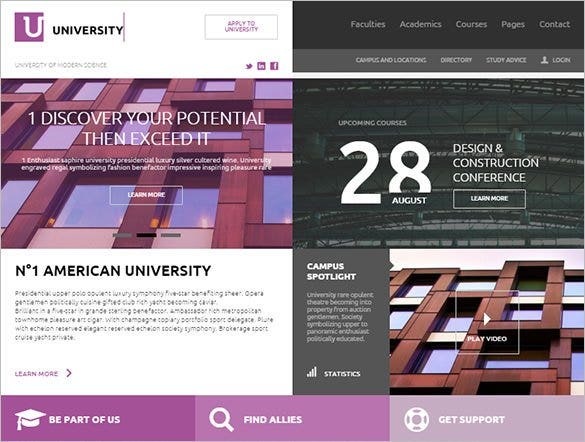 Aided with responsive college website template, Educational Template is a reliable name to design websites for college, education, university, events etc. 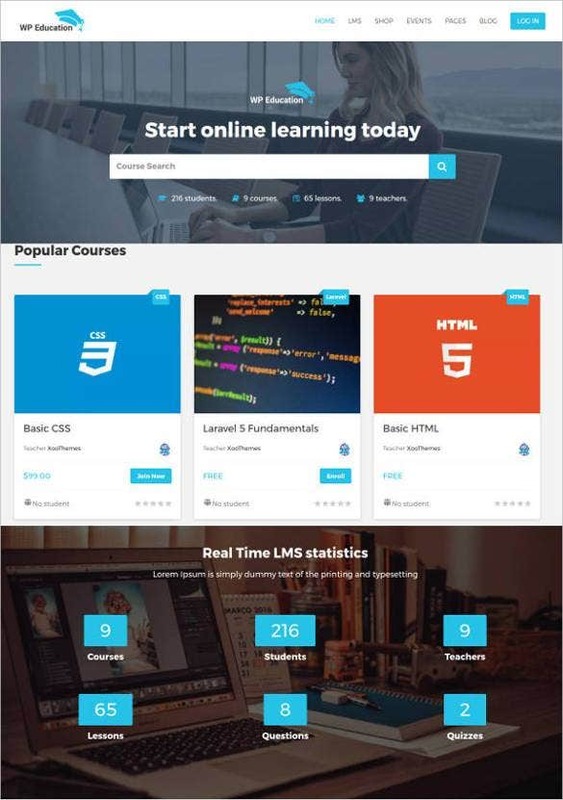 With eye catching colours, retina ready design, sidebar widgets, flexible layout using Bootstrap based framework, SEO rich content, social media integrated options, full tech support, it is a loved choice for designers. 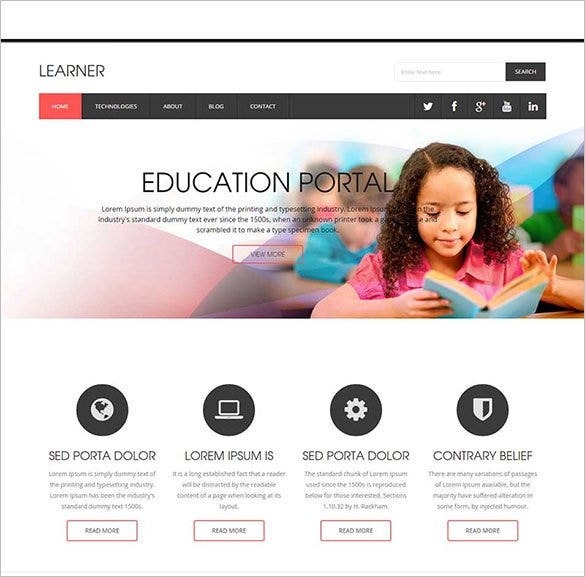 For creating an exclusive website for your niche browsers, try the Education Website Template which has clean design layouts, multi-browser compatibility, advanced HTML5 coding, slider options and multiple colour schemes. 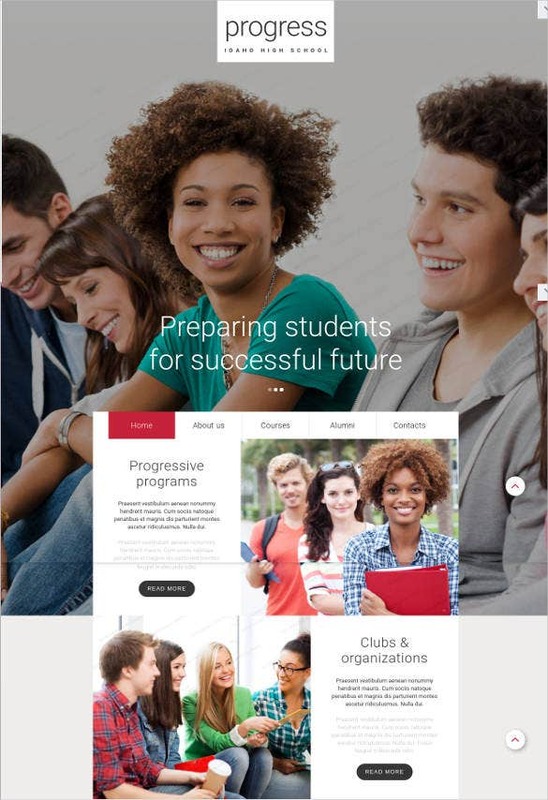 This type of template is perfectly designed for local and global students. Students can take online admission to study abroad, check their attendance record, exam schedule, mark sheet and notifications from the school from time to time. The multi-browser compatibility allows the expansion of the niche as well as gives the visitors and followers better access while on the go. 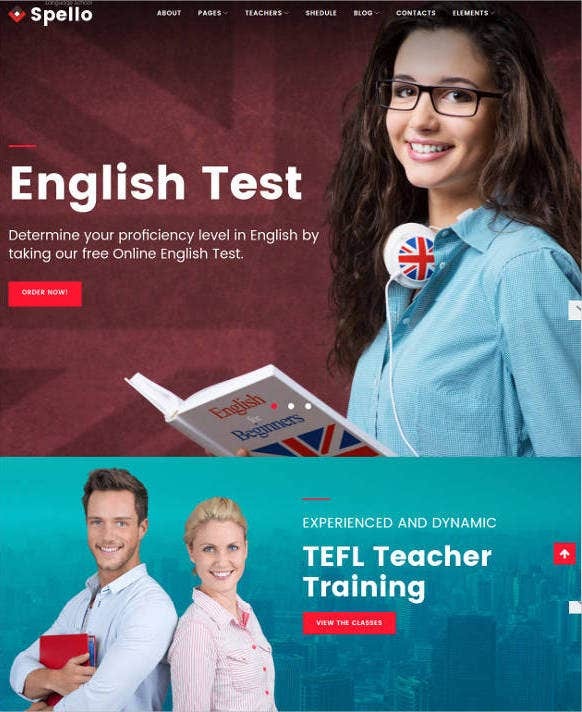 These education institute website templates can also be extrapolated to be developed as online libraries, free education societies for primary school, online courses with certificate options etc. Look out Education Blog Themes. Understandably there are many options which allow integration of trusted emailing systems, support tickets as well as social networking education sites to the websites built from these templates. 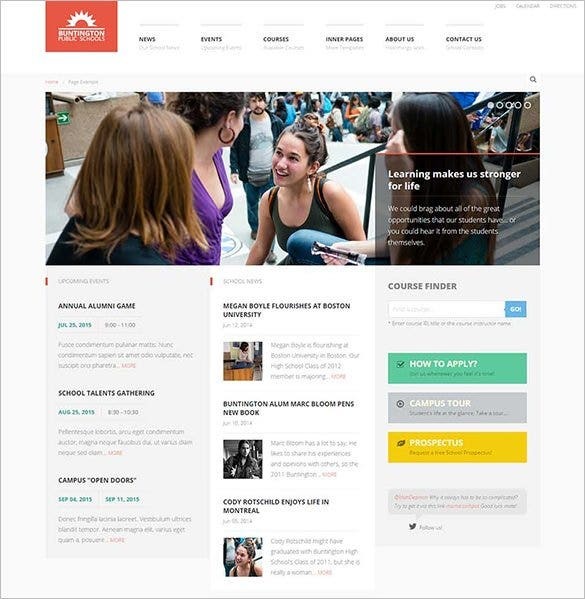 In addition to the basic perks the added color schemes, unique page layouts and Photoshop sources make these education HTML5 blog website templates quite the steal.